This deviled egg recipe list provides variations for low carb variety! Grand-mother's original deviled egg recipe was simple. Cut hard boiled eggs in half, scoop the yolks out into a bowl. Add mayonnaise and a bit of mustard, salt and pepper, mash it all up and then to “devil them up”, add a splash of hot sauce. 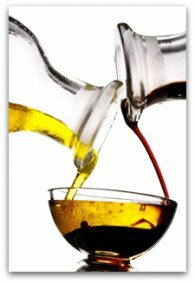 Put the yolk mixture back into the egg whites and watch this appetizer disappear before your eyes! Deviled eggs are a party staple, no matter how old-fashioned you think they may be. They’re always a hit. And of course, simple recipes can always be played up. 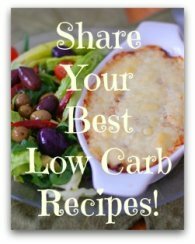 I love them as a regular part of my low carb diet and I'll scarf down 6 halves with a small salad as a lunch or even a light supper if I've had a big lunch. Here is a deviled egg recipe list that keeps on growing. I hope you will enjoy trying all of them. Each recipe uses 12 extra large eggs and yields 24 appetizers. Remove the deviled eggs from the fridge about 1 hour before serving. It really enhances the flavor. Cut the eggs in half lengthwise . Carefully remove the yolks and mash them in a bowl with a fork. Put the whites aside. Add the mayonnaise, mustard, Worcestershire sauce, salt and pepper. Mix it all well until smooth. Spoon the mixture back into the whites and sprinkle with paprika. Cut the eggs in half lengthwise . Carefully remove the yolks and mash them in a bowl with a fork. Put whites aside. Add the remaining ingredients to the yolks. Mix it all well until smooth. Spoon the mixture back into the white. 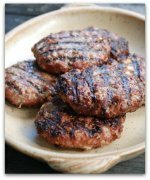 NOTE: The macros for this recipe make it ketogenic. Cut the eggs in half lengthwise. Carefully remove the yolks and mash them in a bowl with a fork. Add butter, mayonnaise and dill to the yolks. Mix it all until smooth. Stir in the anchovies and season with salt and pepper. 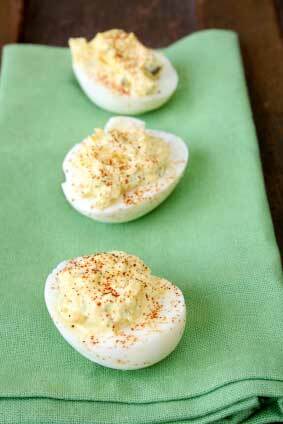 The Deviled Egg Recipe list continues to grow so visit often! Let's go from the Deviled Egg Recipe page to the HOME page.